Drink more fluids (non-alcoholic), regardless of your activity level. Don’t wait until you’re thirsty to drink. Avoid drinking liquids that contain alcohol or large amounts of sugar – these can cause you to lose more body fluid. Also, avoid very cold drinks, because they can cause stomach cramps. Stay indoors and, if possible, stay in an air-conditioned place. Block out the sun: keep your house cool by shutting curtains and pulling down exterior blinds, turn off unnecessary lights. Electric fans may provide comfort, but when the temperature is very high, fans will not prevent heat-related illness. Taking a cool shower or bath can help to cool off. Never leave anyone in a closed, parked vehicle – including pets. Check regularly on infants, young children, the elderly and people who have a physical or mental illness as they are at greater risk. Know the signs of dehydration, and ask for help if you need it. 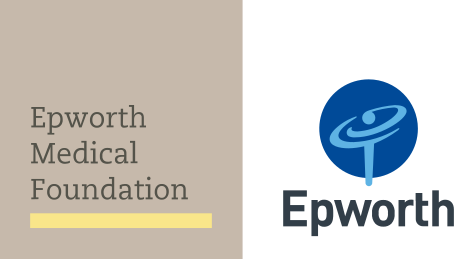 Epworth provides emergency department services in Geelong (8am – 10pm, seven days) and Richmond (24/7). Keep an eye out for any Vic Emergency warnings, including bushfire alerts. If you’re pregnant or have a little one to care for, check out the video below for tips on keeping you and bub cool.